You have my respect. 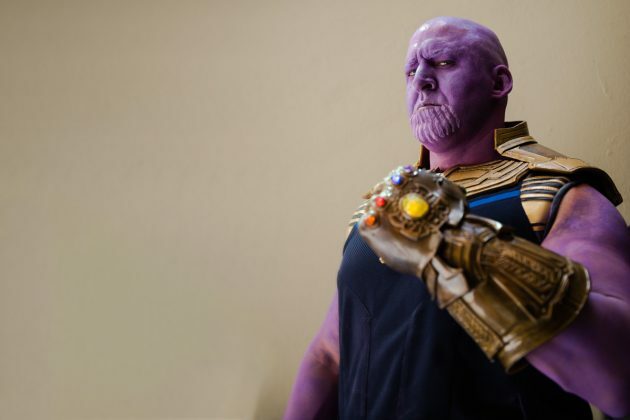 I hope they remember you. 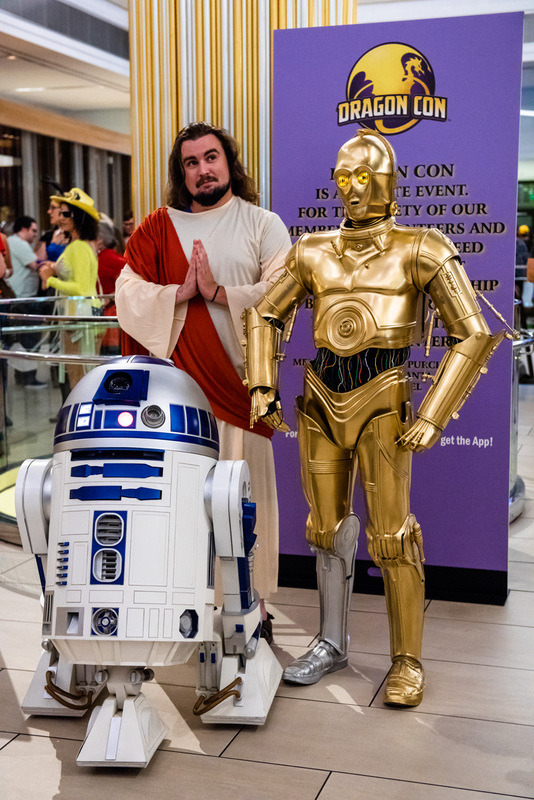 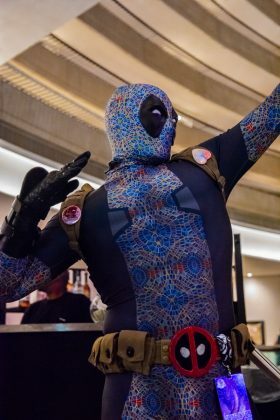 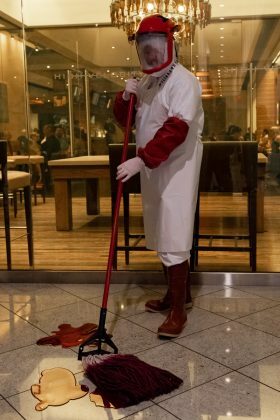 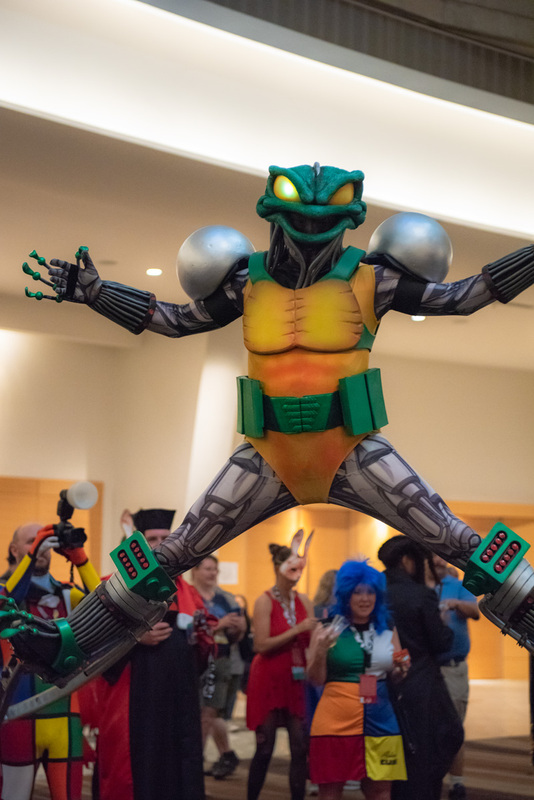 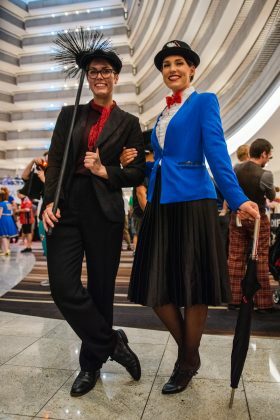 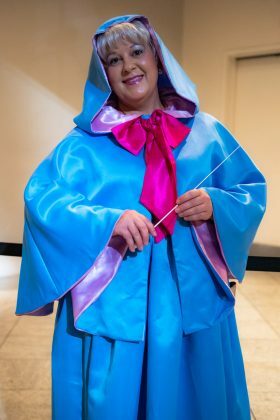 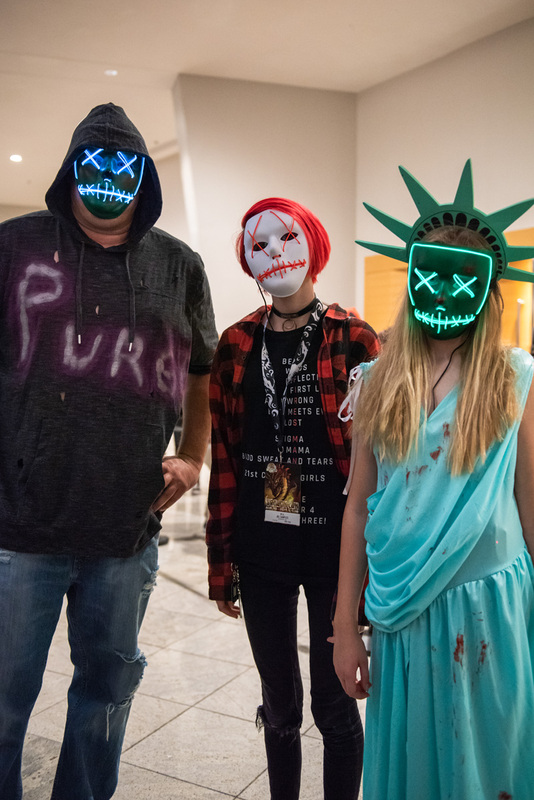 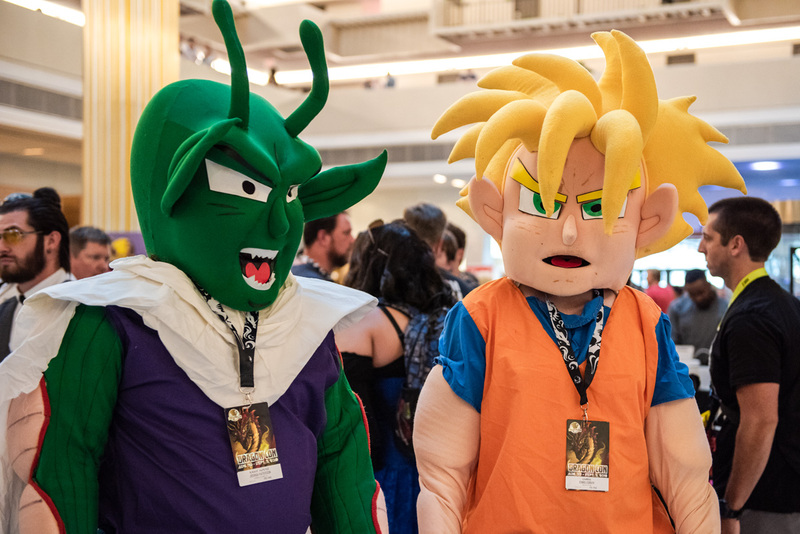 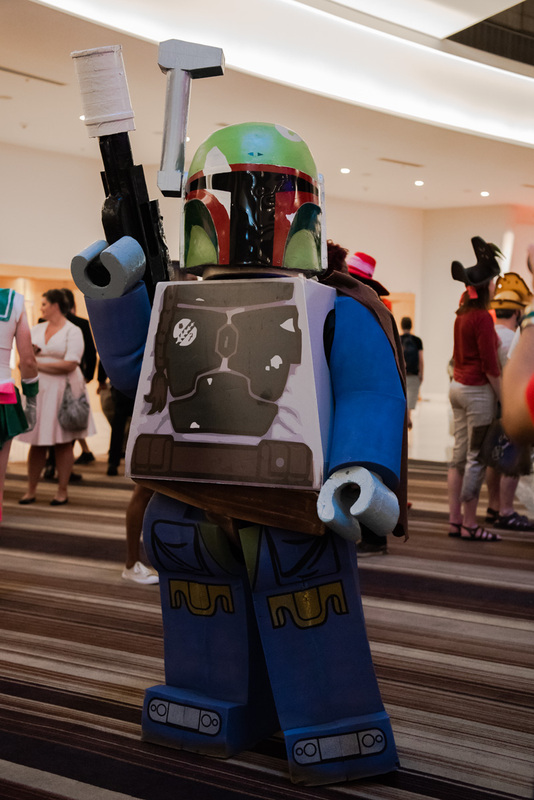 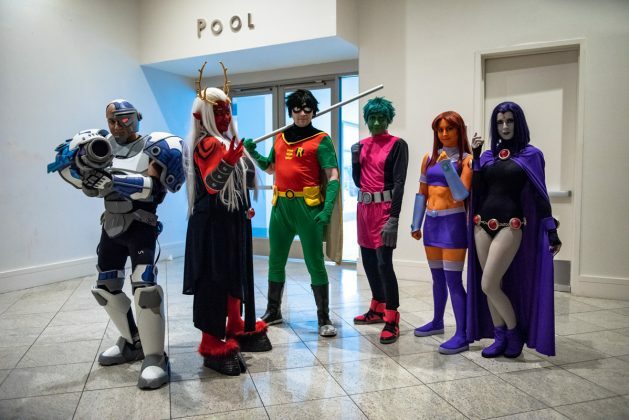 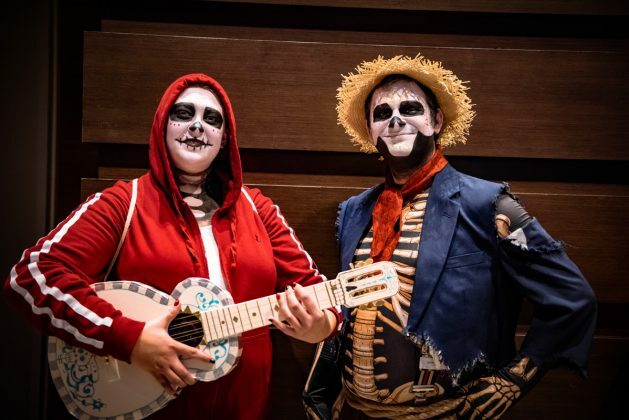 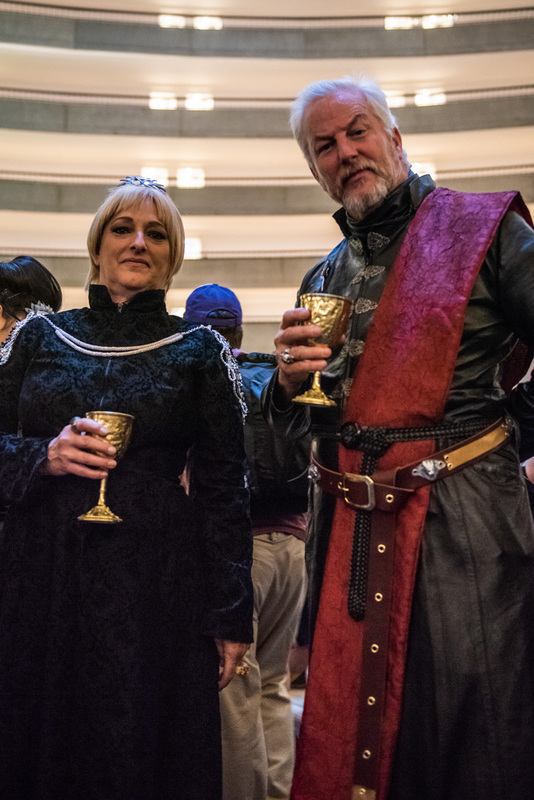 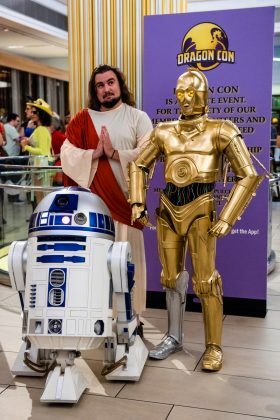 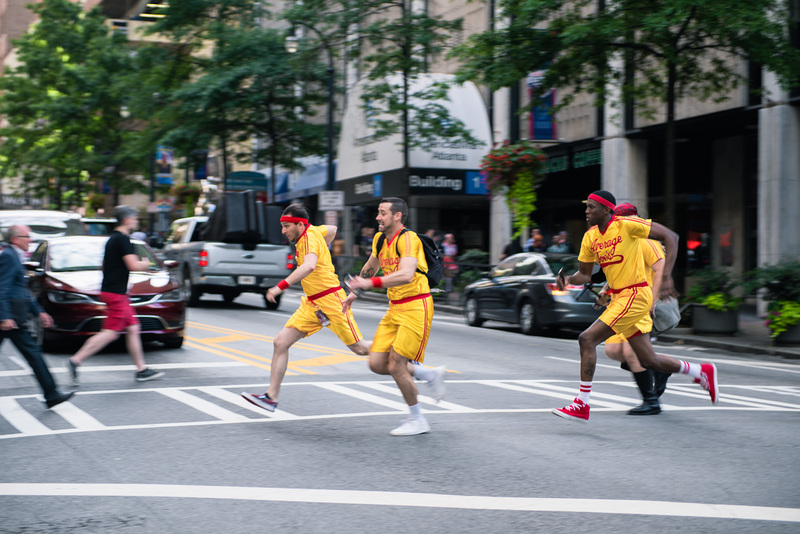 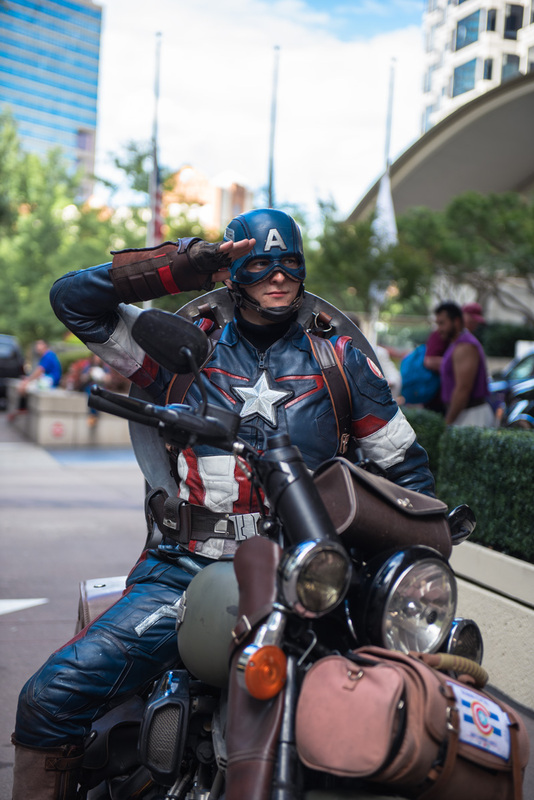 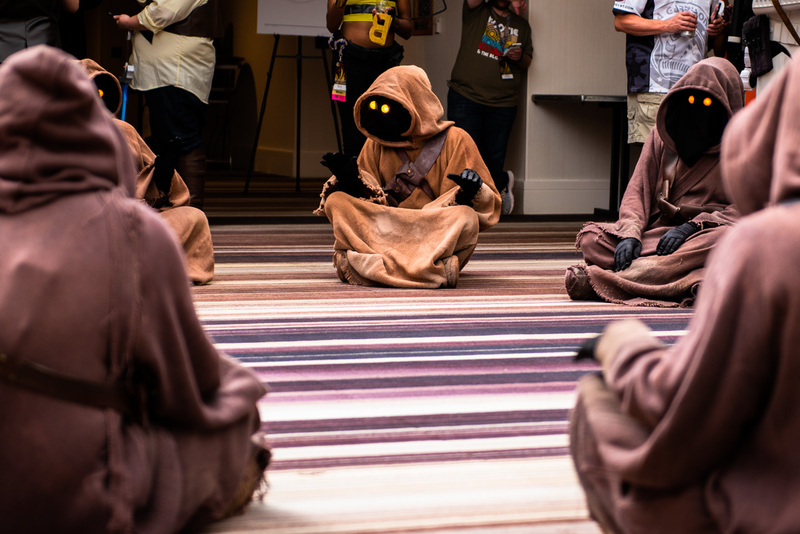 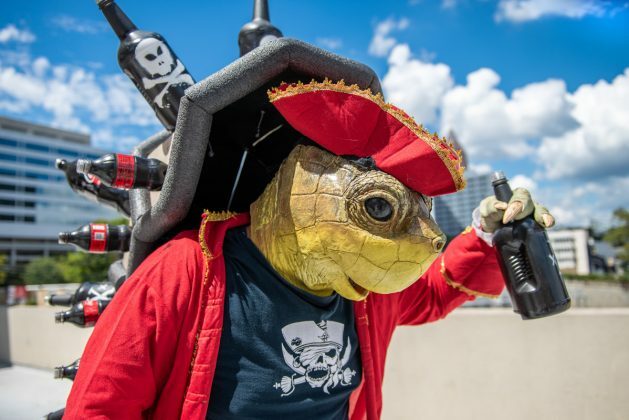 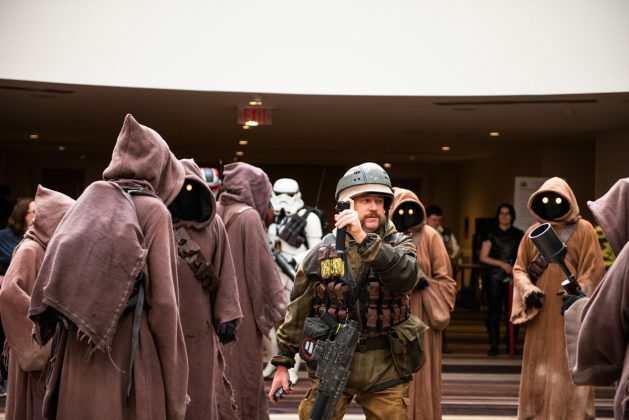 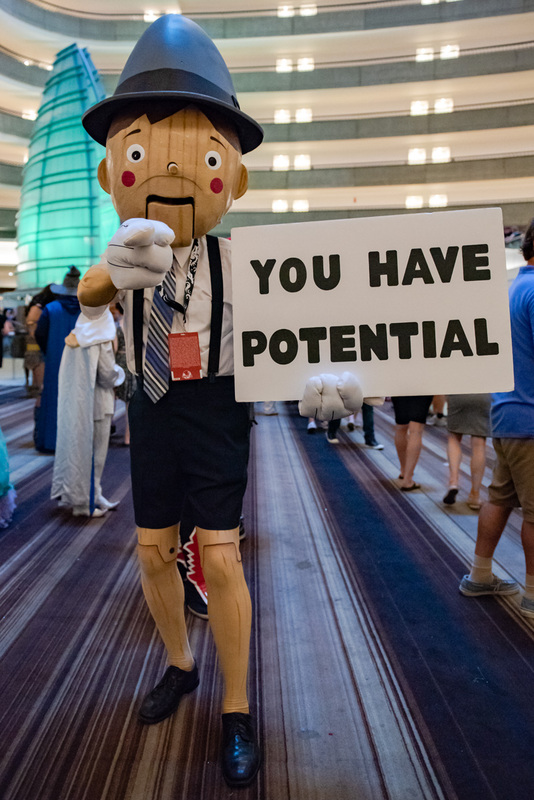 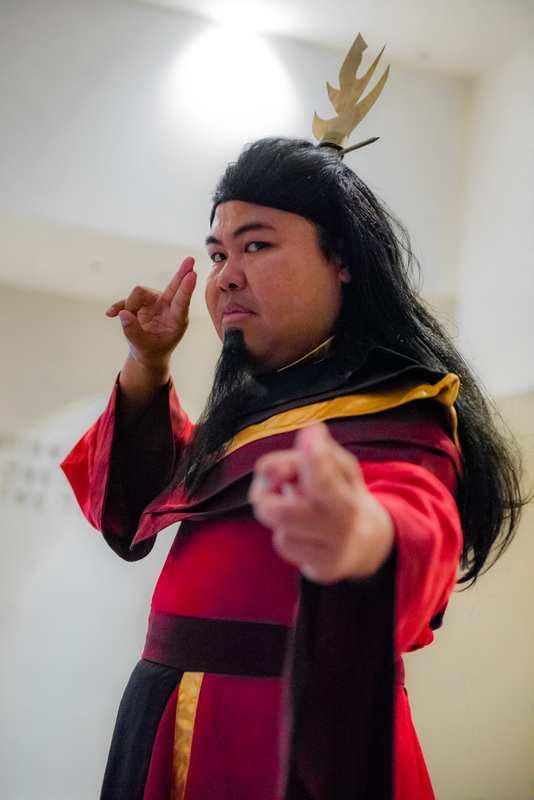 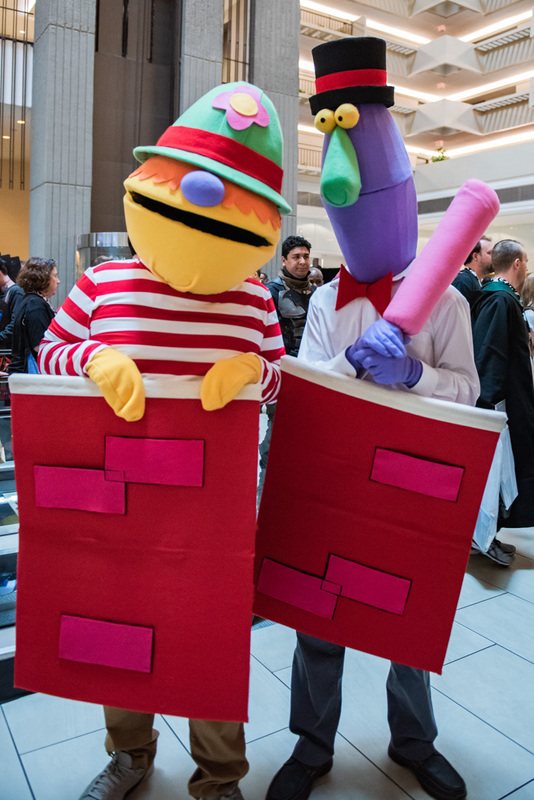 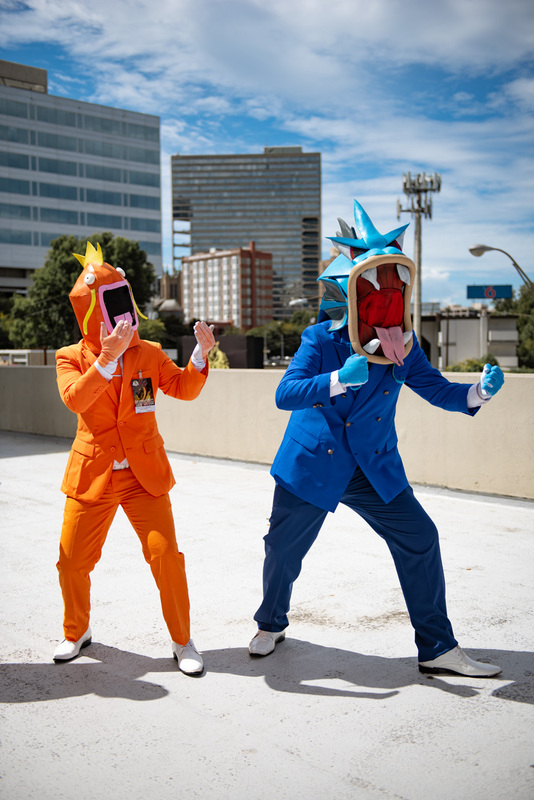 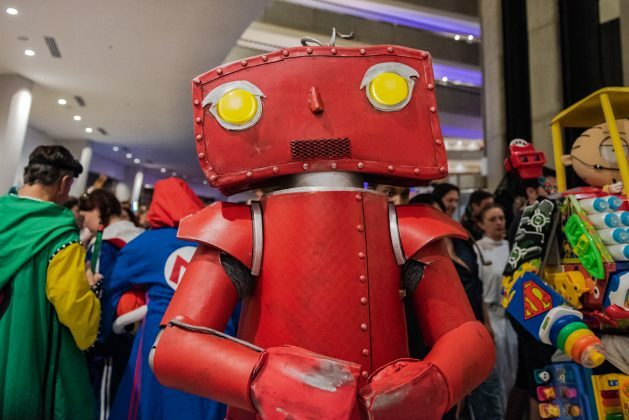 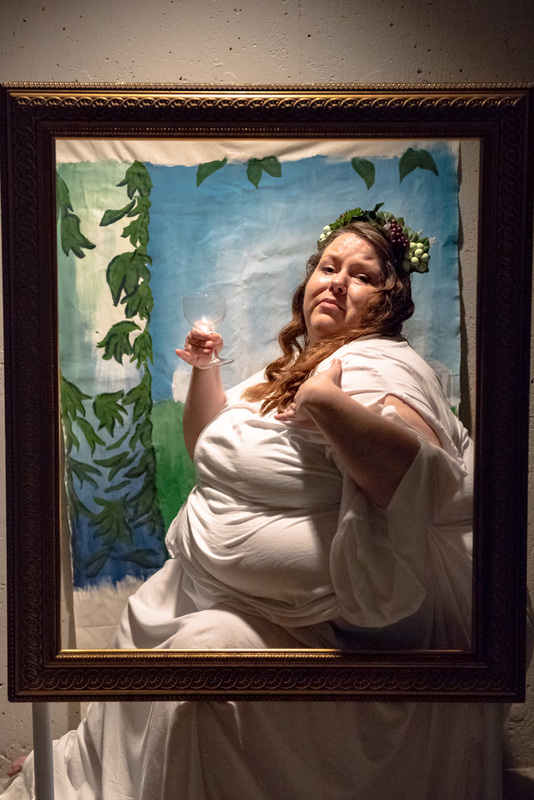 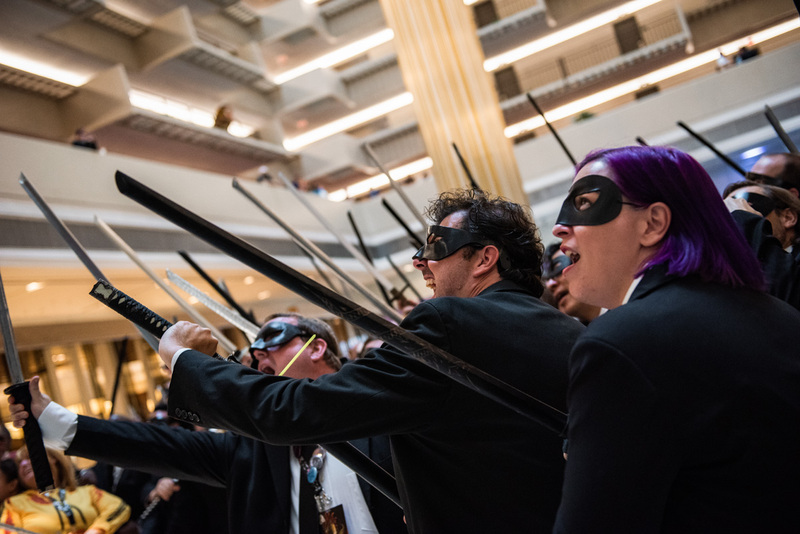 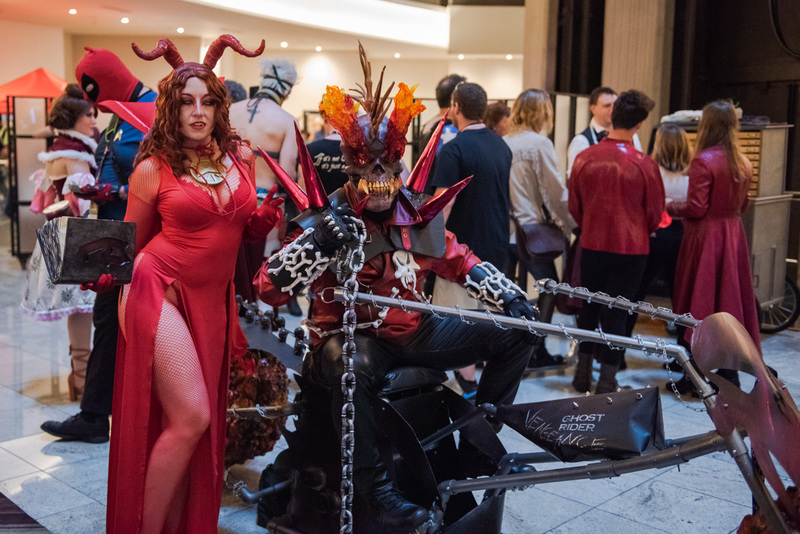 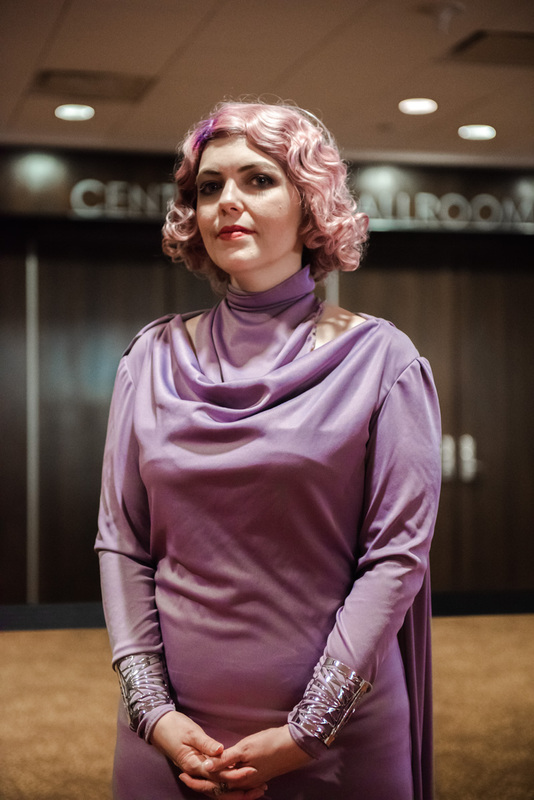 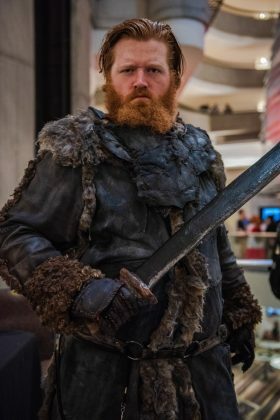 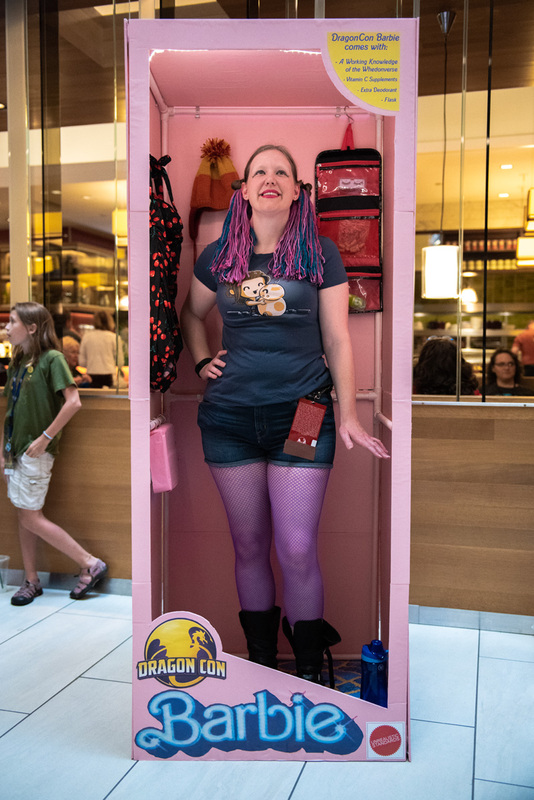 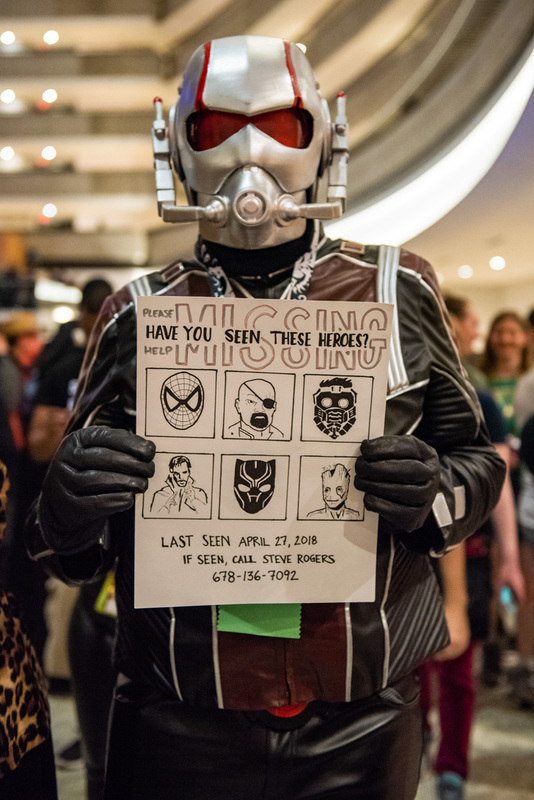 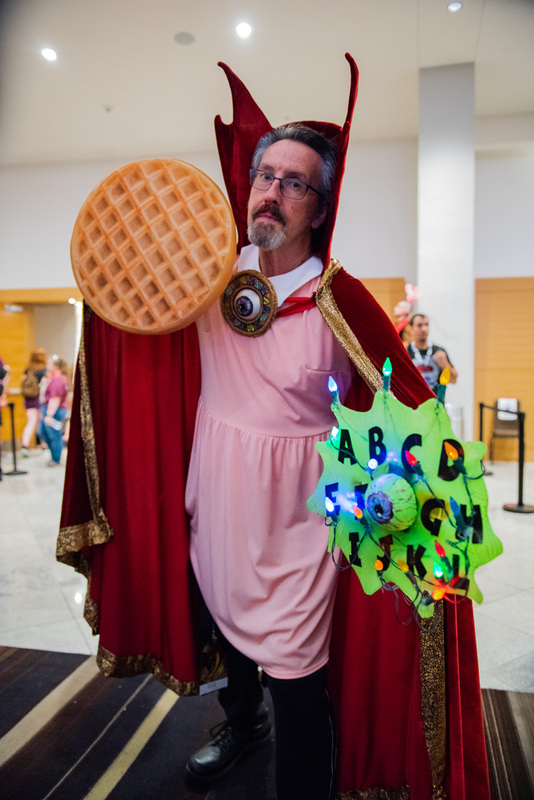 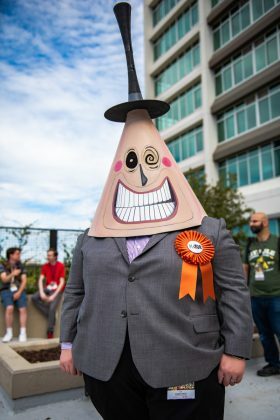 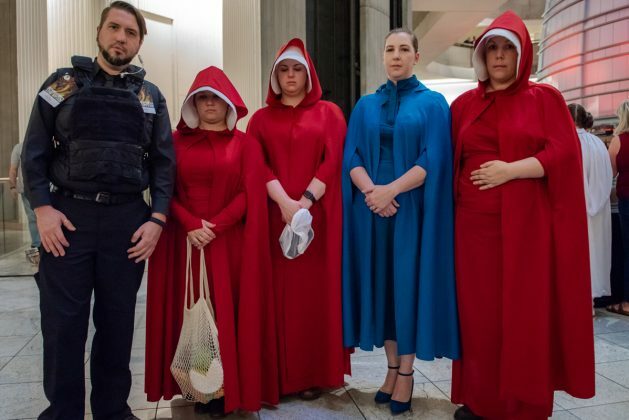 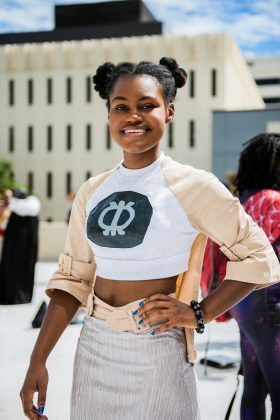 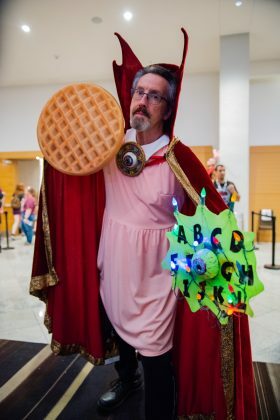 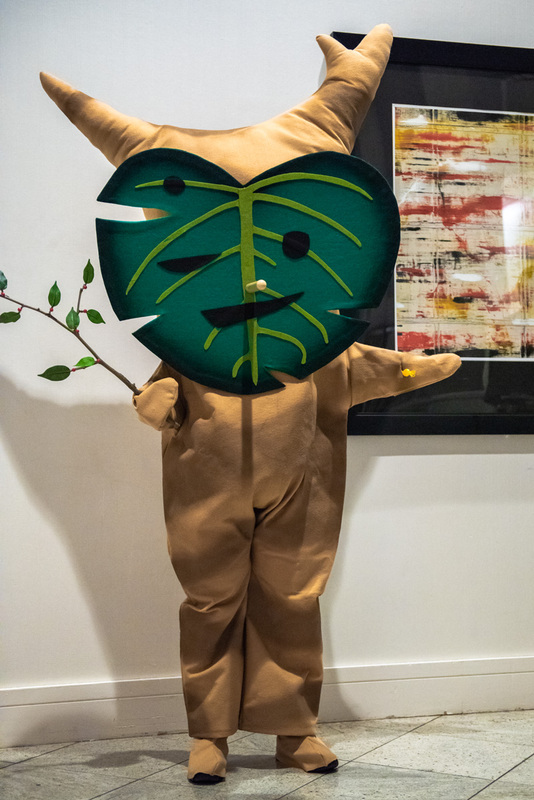 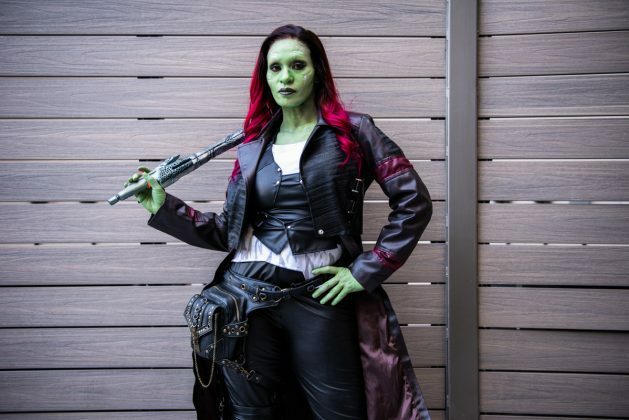 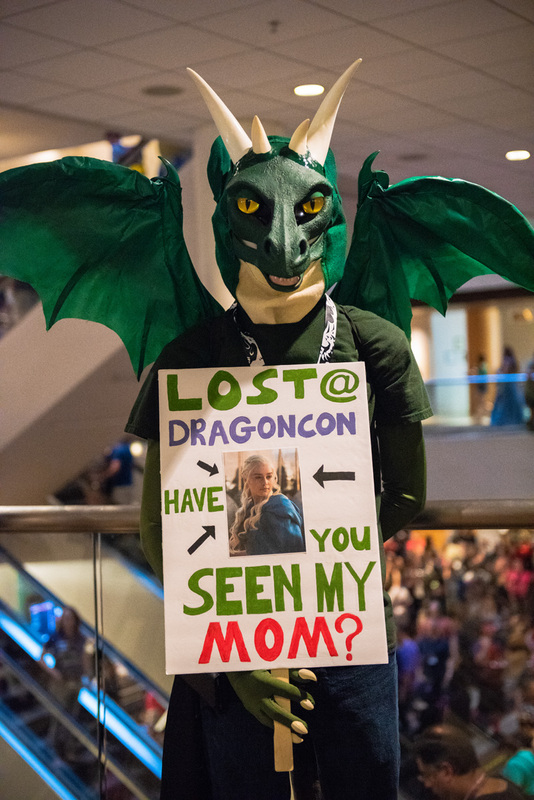 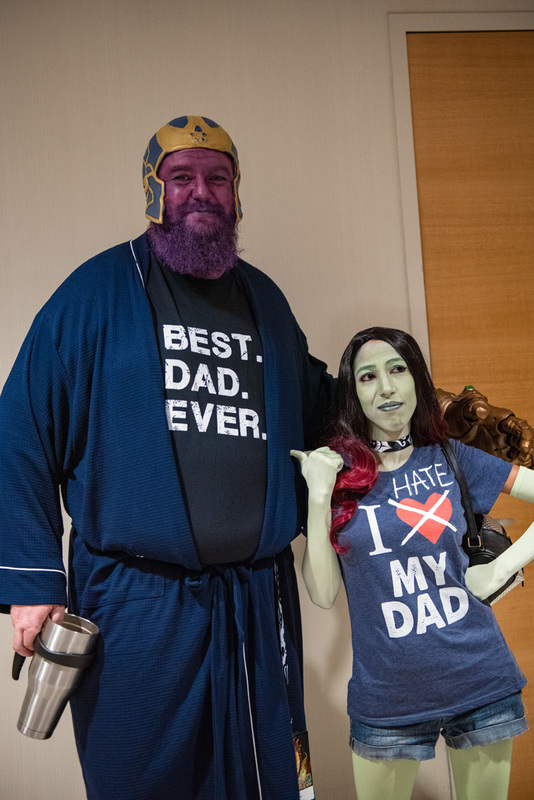 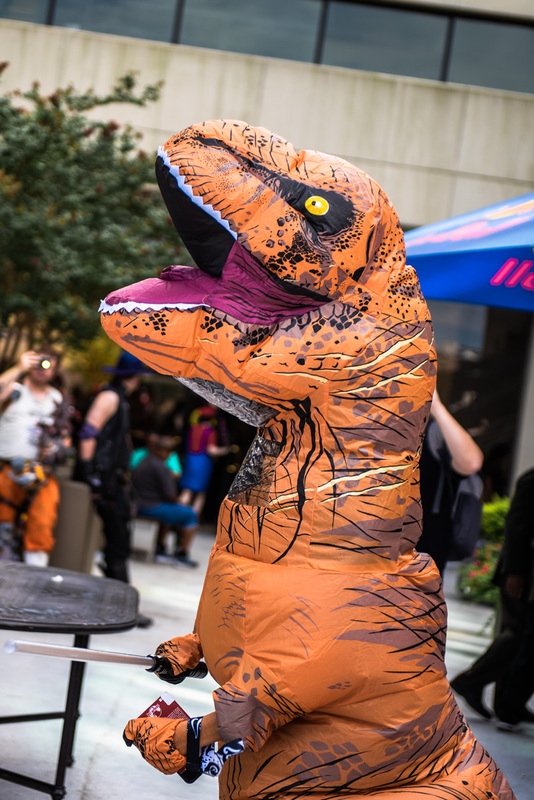 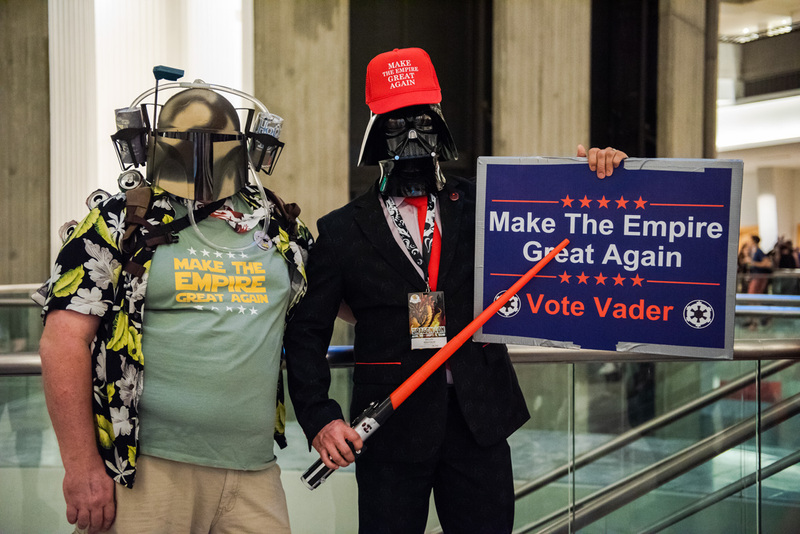 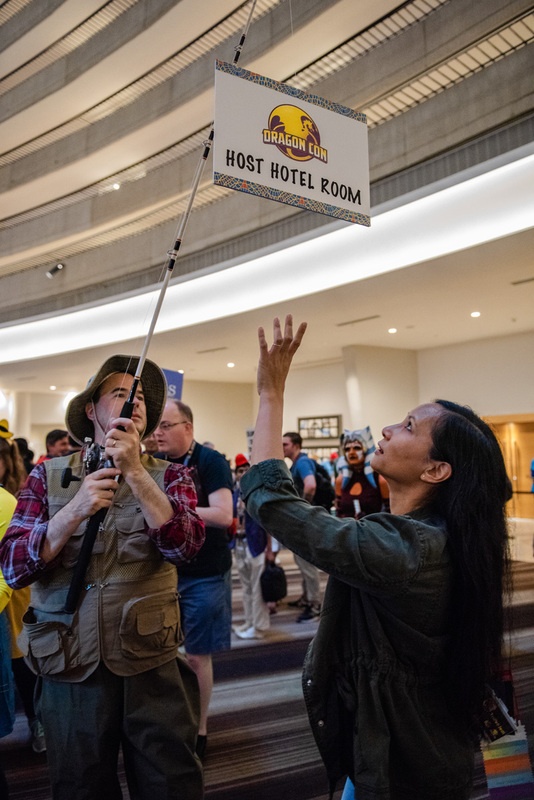 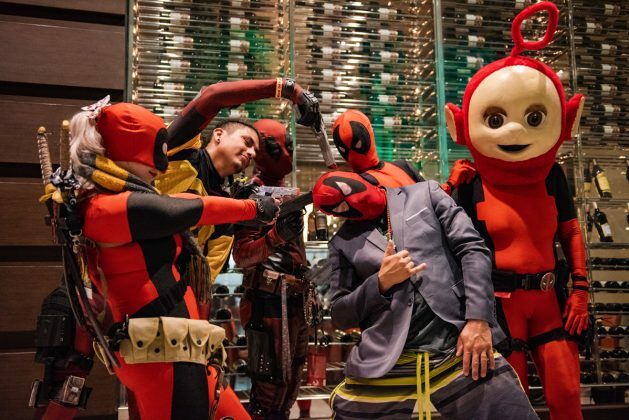 Every year, many of Dragon Con’s guests dress up in amazingly creative costumes to celebrate their favorite characters, poke fun at what’s going in pop culture, or simply to have fun. 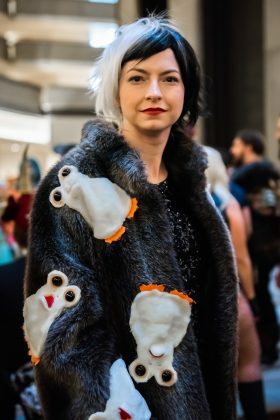 Nothing brings us more joy than to see these artistic works—painstakingly hand-crafted, sewed, taped, glued, or even 3-D printed. 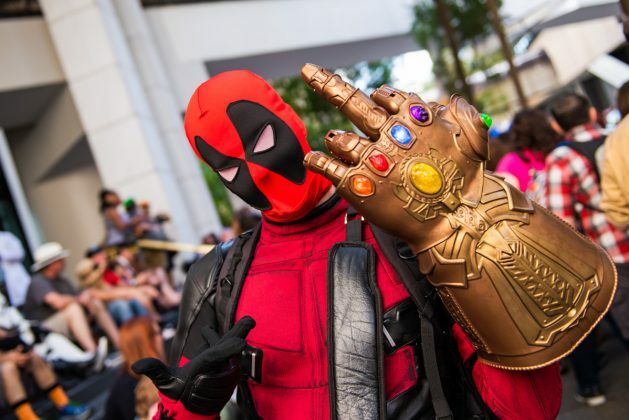 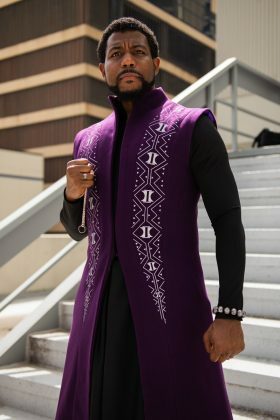 Despite half of the universe being wiped out, Marvel dominated our con experience in 2018, with a healthy dose of film, television, and video games rounding out what we saw. 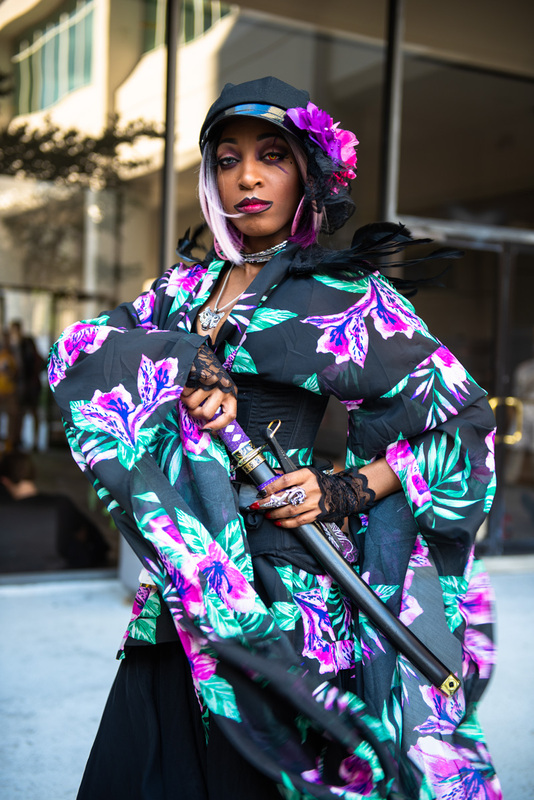 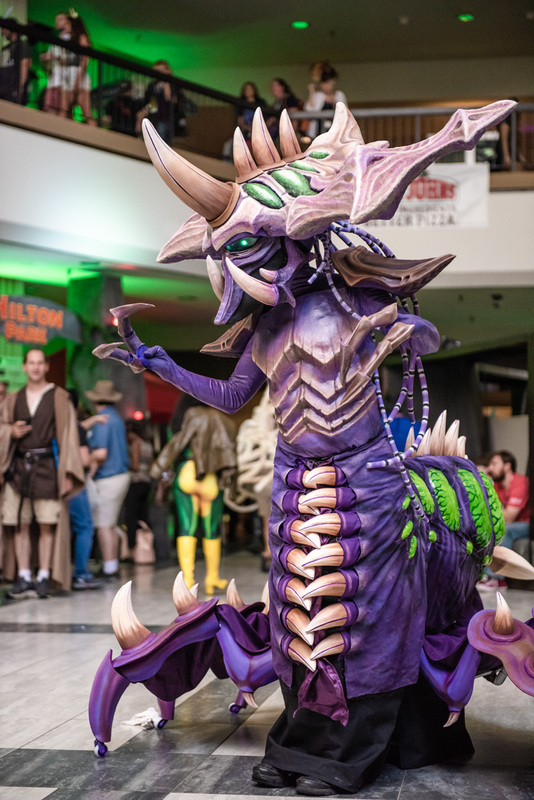 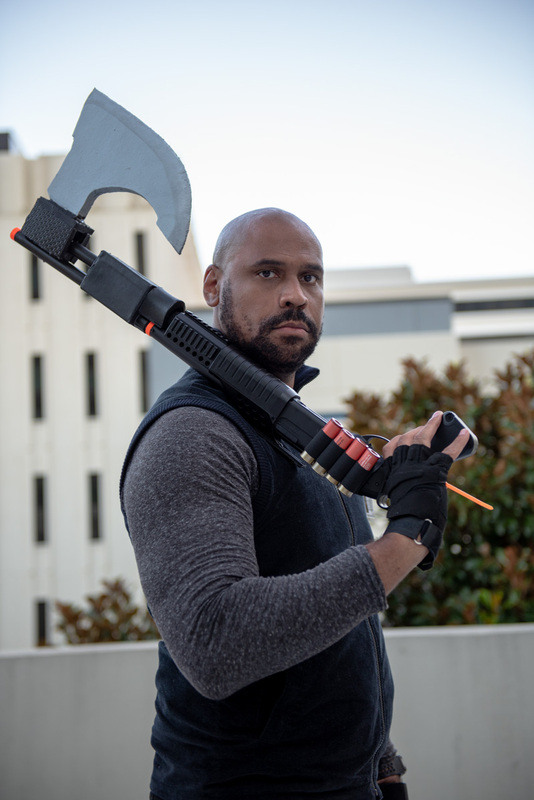 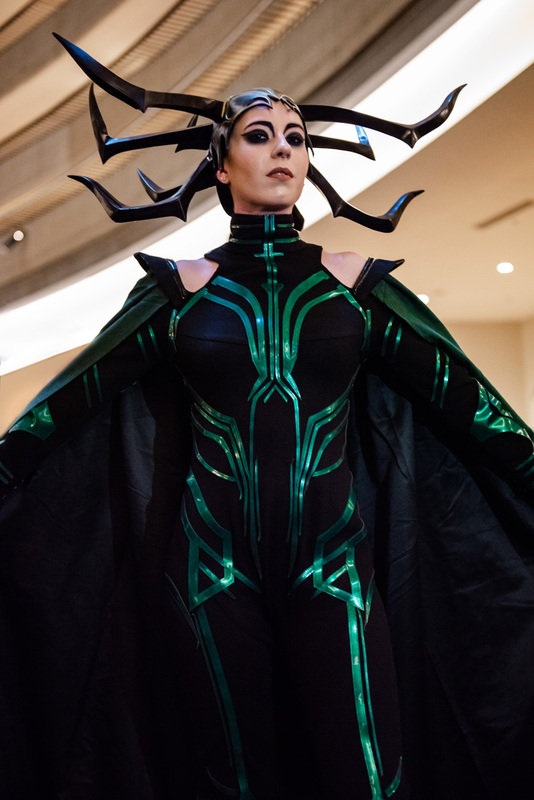 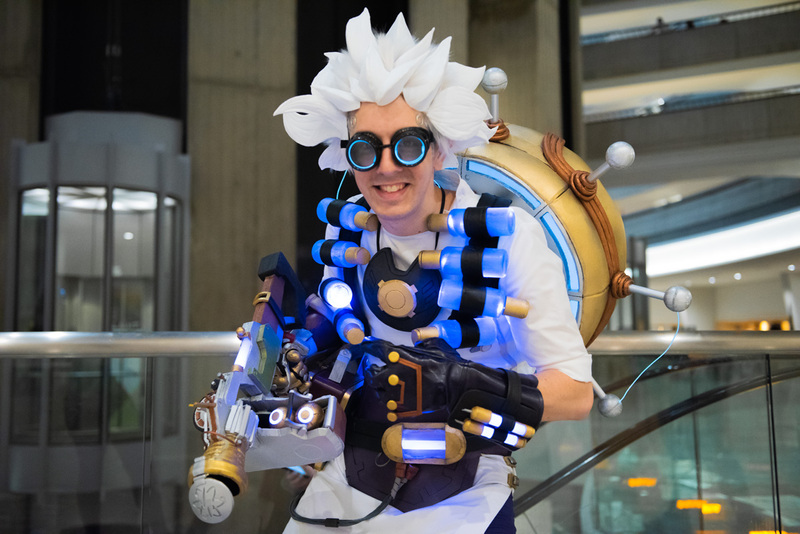 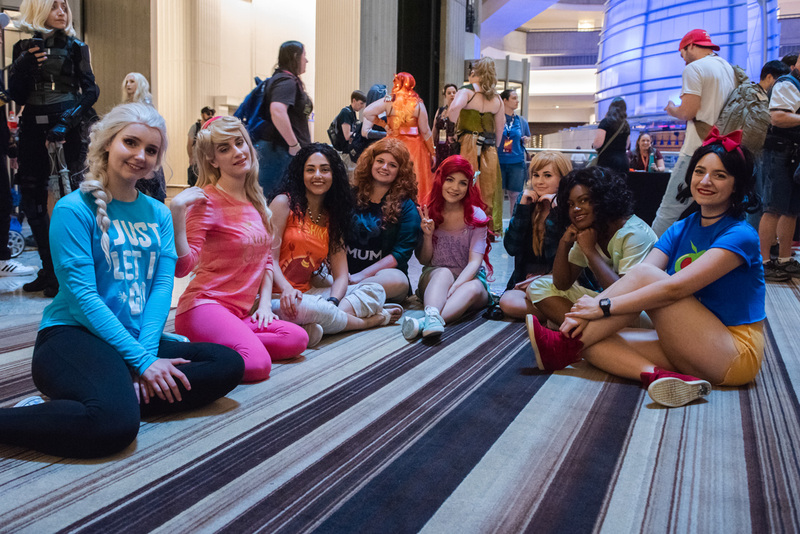 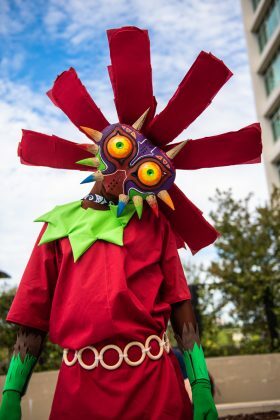 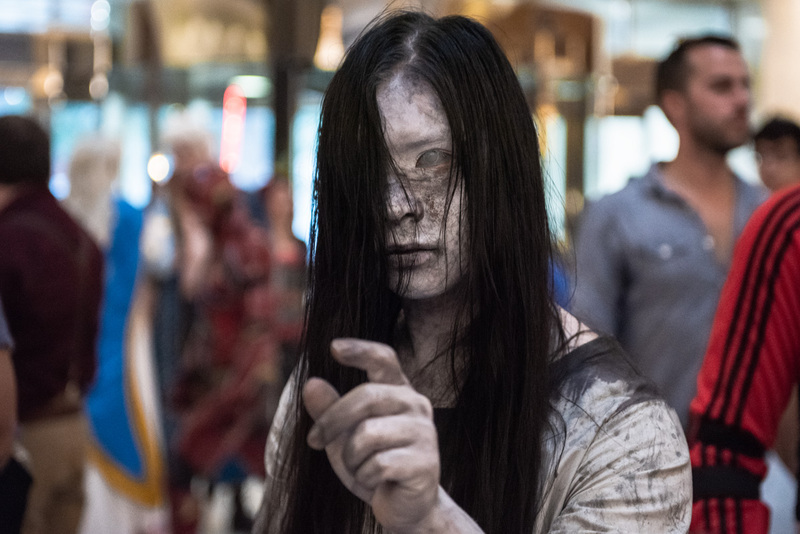 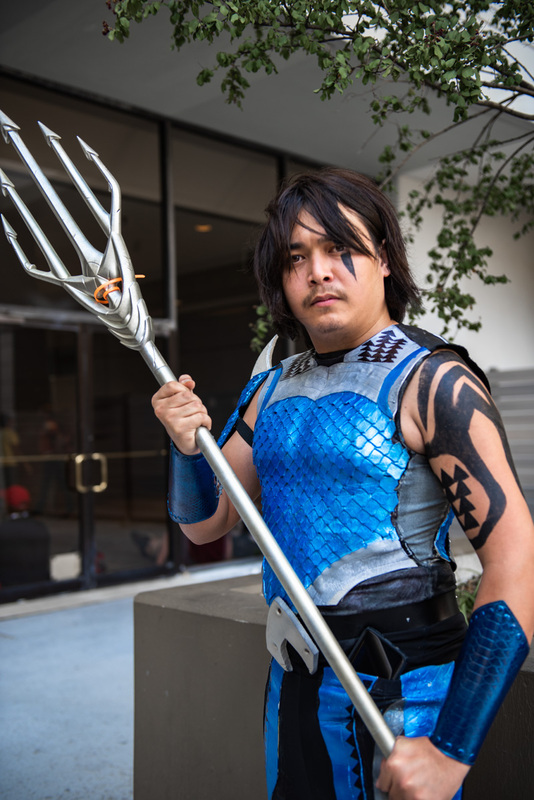 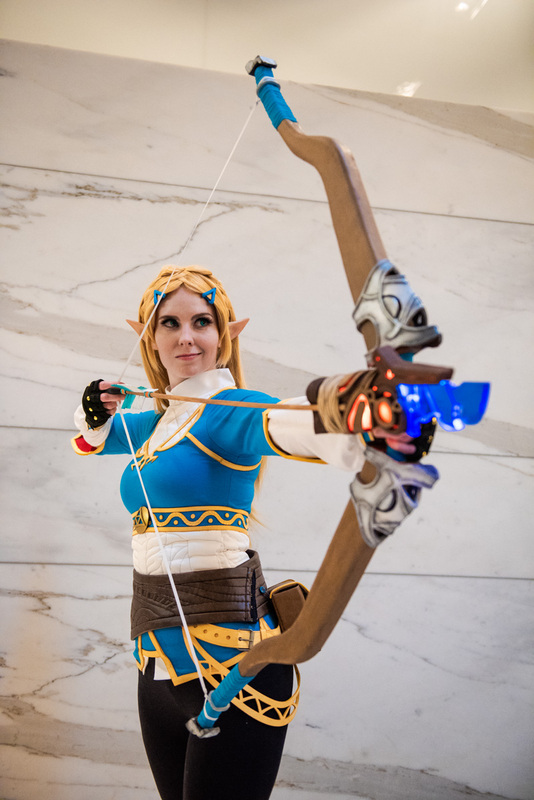 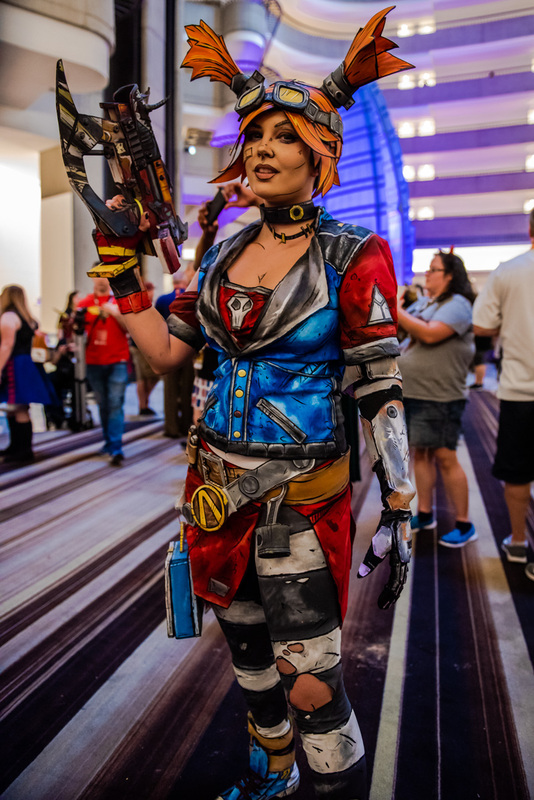 2018 gave us more cosplay overall, with con-goers opting to dress up even on Thursday and Monday, traditionally the lighter days. 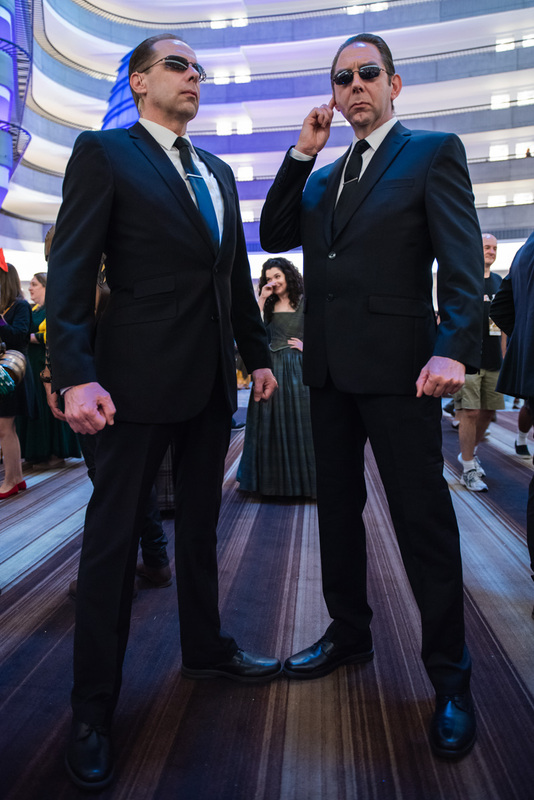 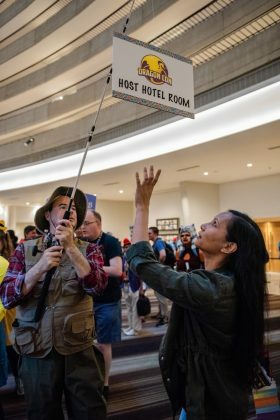 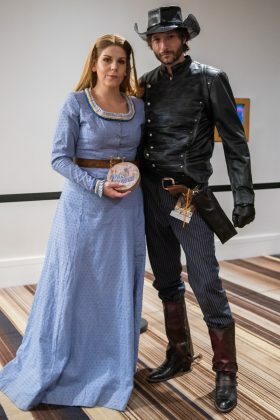 Want to know more about what happened during Dragon Con 2018? 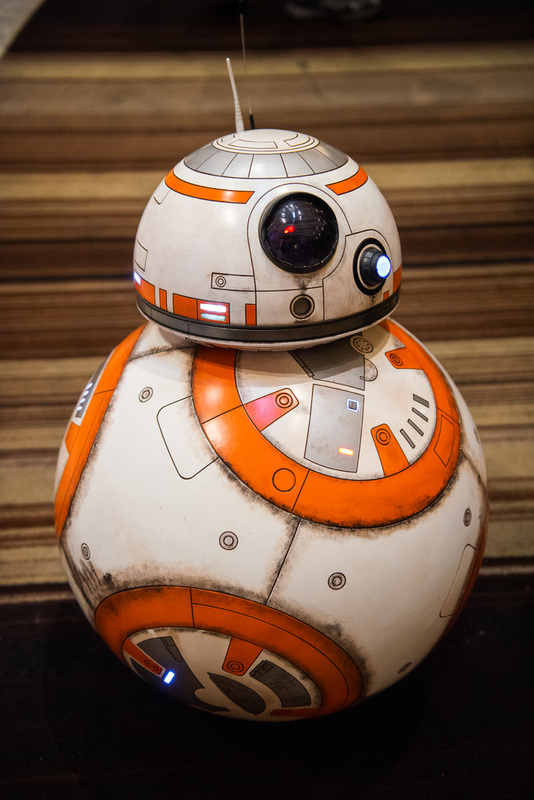 Check out our roundup.